In Gaza, disabled women and men are overcoming adversity by playing wheelchair basketball. The ongoing conflict and violence has left tens of thousands of Palestinians disabled. Gaza has been under blockade for over 10 years. 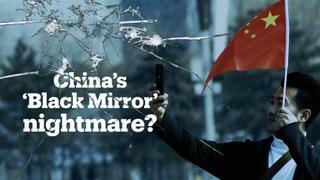 China's social security system: straight out of Black Mirror? Does Drake have a football curse?